‘Look Now’, Elvis Costello’s first solo album in eight years, is an excellent outing for the veteran songwriter. As a collection it’s rich, classy and able to demonstrate his distinctive talent for writing complex narratives full of emotional jeopardy and black humour. While the fundamental lyrical device works, the song also manages to convey a deeply resonant kind of nostalgic melancholia that often arrives doing these kinds of mundane household tasks. It’s marvellous. Similarly, Unwanted Number is a track that has wit and wisdom at its core, alongside hugely nimble chords and an arrangement that showcases his voice better than recent records. Indeed, while Costello’s talent for collaboration has thrown up real gems (his 1998 album with Burt Bacharach in particular), his 21st century catalogue has sometimes seemed a sequence of genre experiments. While such intellectual exercises have always made his work interesting, they have often formed the backbone of records that don’t quite connect on a more basic level. ‘Look Now’ is music that is keen to please, and while it gets a little close to Steely Dan-style yacht rock (Under Lime and Burnt Sugar Is So Bitter for example), this is a musical group with enough self awareness to maintain a degree of edge. Listen out for Steve Nieve’s tacky organ sound, which occasionally shows up on the record. It sounds as incongruously crap/compelling today as it did on Watching the Detectives. 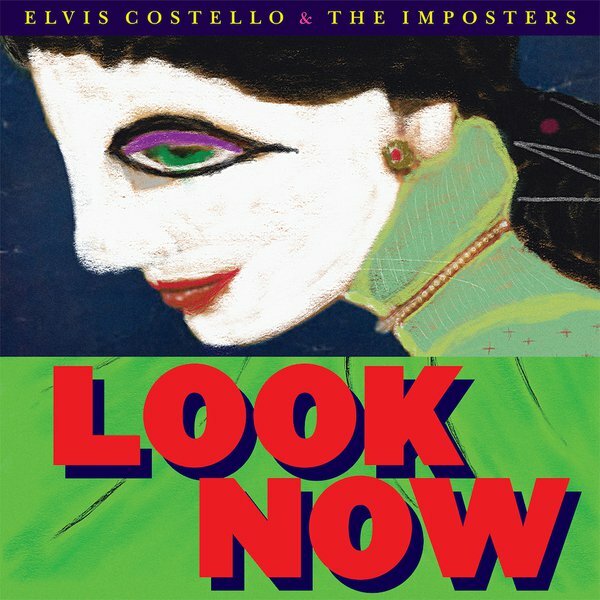 ‘Look Now’ revisits Costello’s essential skill of heavily storied, complicated characters, and places them in in a semi-crooned fantasy space of memory and regret. It’s a distinctive, entertaining and conceptually bold record by one of the best songwriters these islands have ever produced. Elvis Costello has put out a lot of records. 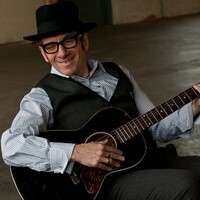 Elvis Costello has cancelled the remaining dates of his current European tour on medical grounds. 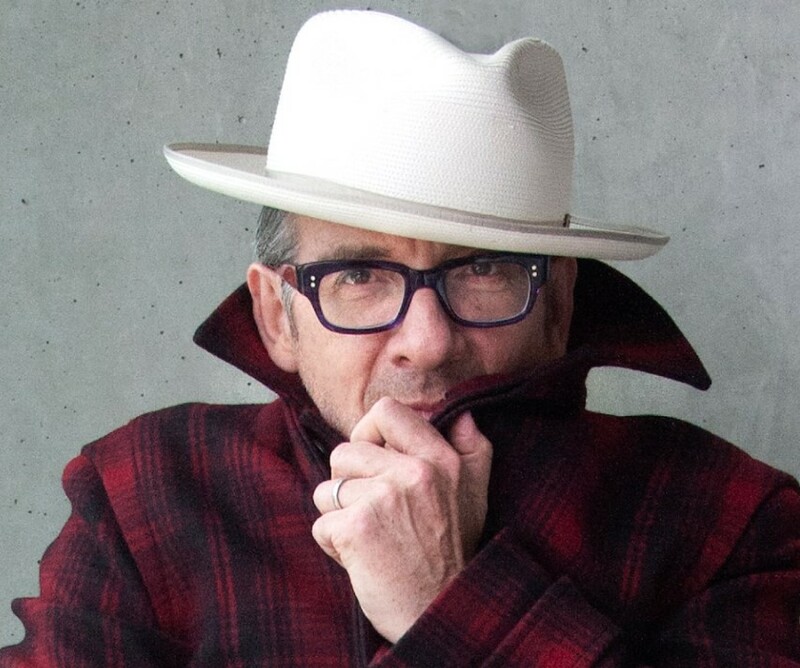 Elvis Costello has been forced to pull out of this year's Sounds of the City series in Manchester due to illness.